Austin Pets Alive! 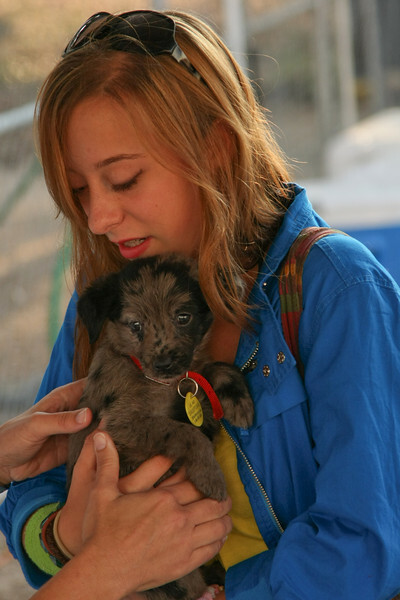 hosts adoption events at local pet stores and locations, such as the Austin Farmer's Market. TLAC dogs have been invited to make guest appearances.